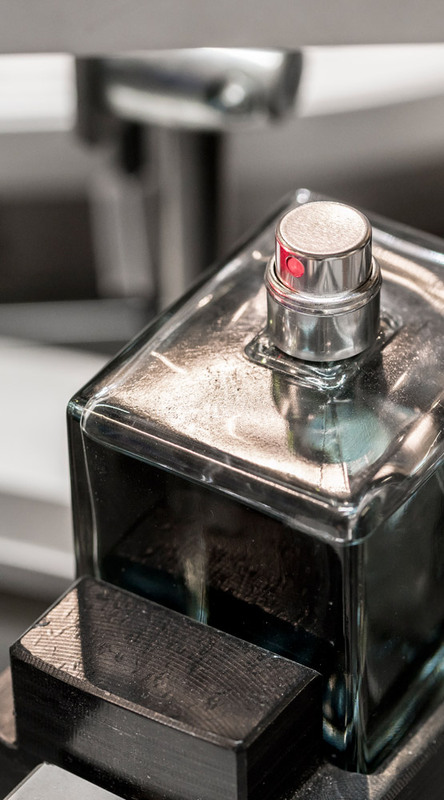 In line with our diversification strategy begun in 2006, many diverse projects of all sizes have been carried out successfully in the cosmetics sector. As a proof of our commitment to the cosmetics sector, teknics is a founding member of the Beauty Cluster Barcelona, which brings together the main players in the sector throughout its value chain. 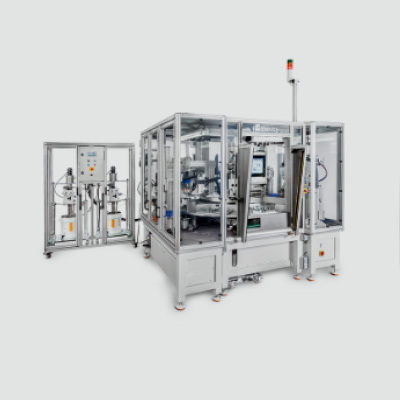 Combining the characteristics typical of cosmetic products with the demands of production and traceability and adding the assembly experience of teknics, we propose solutions adapted to each need with a high degree of optimization and reliability, providing flexibility, rapid change of versions and process monitoring. 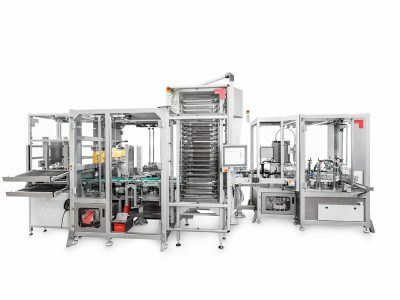 Our customers throughout the world value our flexible automation systems, geared exclusively to optimizing their production processes. A project tailored to every need - that is teknics. This is the reason why our customers trust us worldwide. In a sector where time to market gets shorter every day, teknics guarantees a speedy response and reliability in all processes. 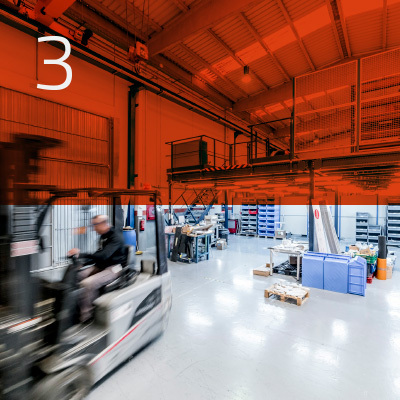 Accuracy, trustworthiness and professionalism are characteristic features of our teams, which are focused on fulfilling the delivery times agreed with the customer. 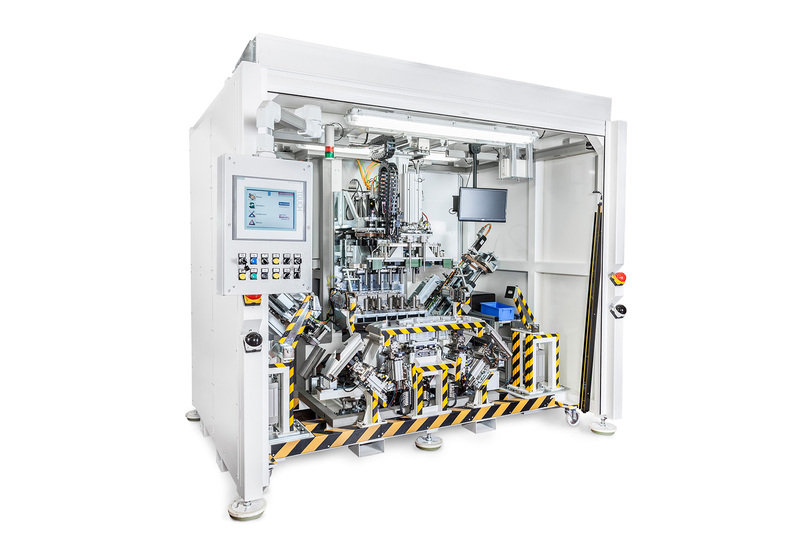 Integration of the latest applied technologies in production systems and quality testing. teknics need to know your product. 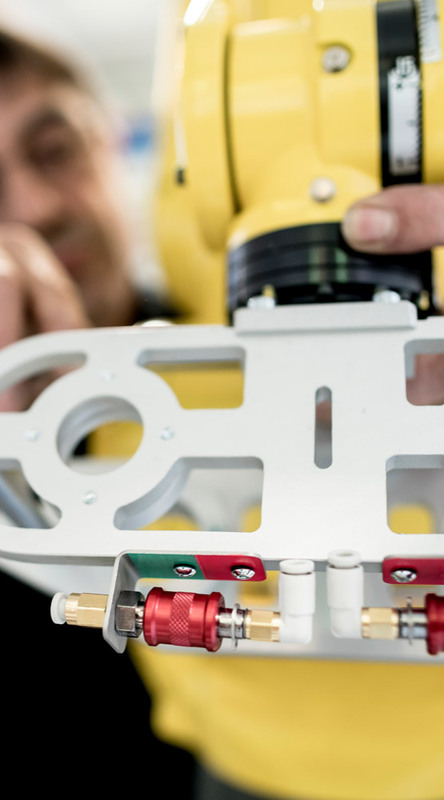 Together with our customers we carry out exhaustive feasibility studies of the future automation, anticipating contingencies and reducing the impact on production costs and timing. teknics has carried out more than 1,200 installations since 1992. 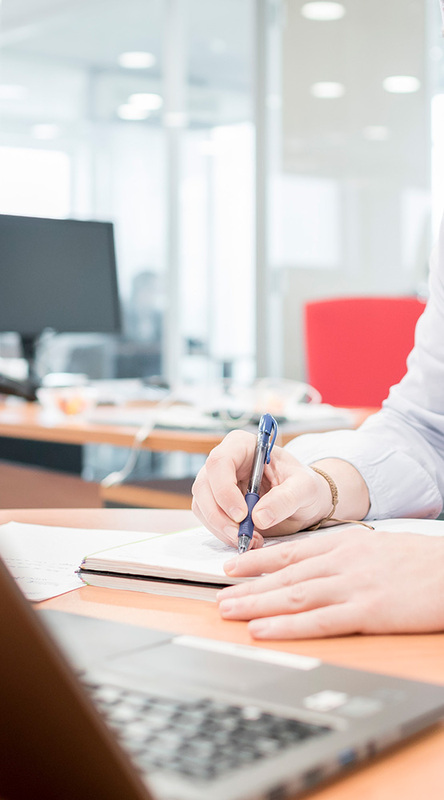 This experience is what helps us provide something more than a solution to a customer’s needs, offering a general vision of the project in a comprehensive way. 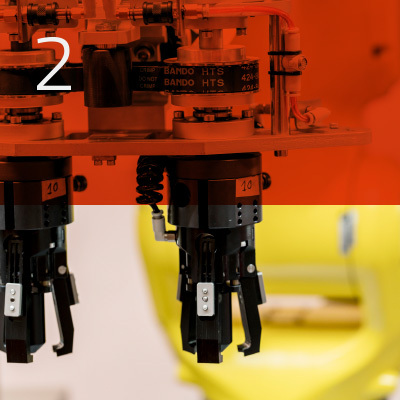 In collaboration with our customers we choose the best production solutions and the right type of automation of each process: FMS lines, rotary machines, semiautomatic machines, robotic stations, etc. For every project we select the solution based on our experience and the technological developments generated by our innovation department. At teknics, we are committed to technological innovation, incessantly seeking excellence in our testing solutions. 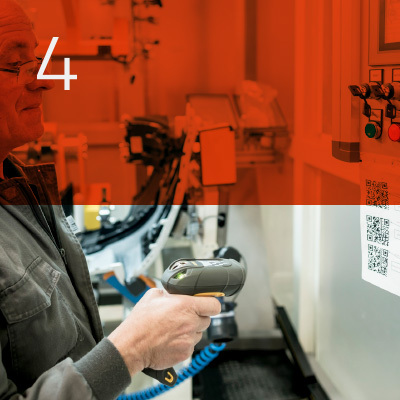 Each automation process requires different levels of control: traceability via CB or Data Matrix marking, RFID, automatic testing systems, serialization, OPC platforms, etc. Each product requires different quality controls that guarantee our customers’ safety: from poka-yoke systems to advanced artificial vision monitoring systems, leakage checks, electronic functionality monitoring, calibration, etc. 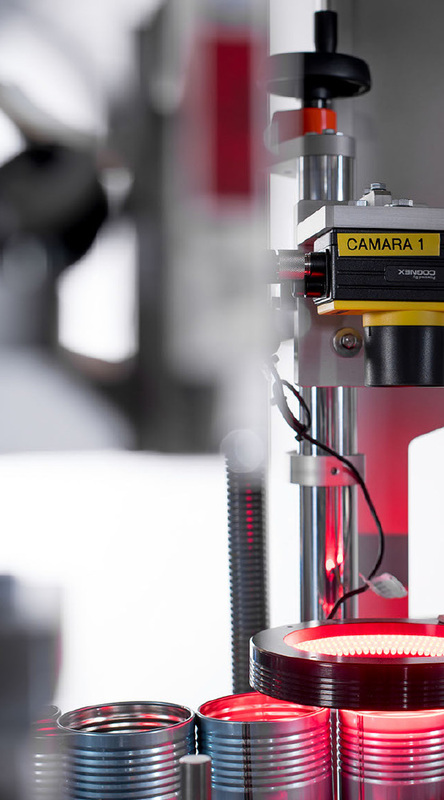 Our aim is to provide control systems that is adapted to each process and each product, guaranteeing safety and better product quality for our customers. 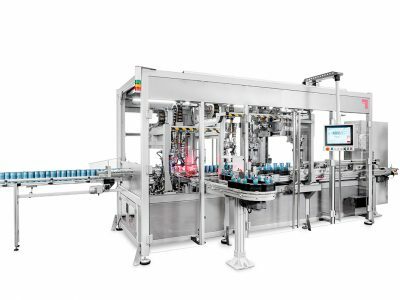 Our FMS lines enable automation of production that varies a lot in terms of volumes as well as in terms of large number of product types and product characteristics. 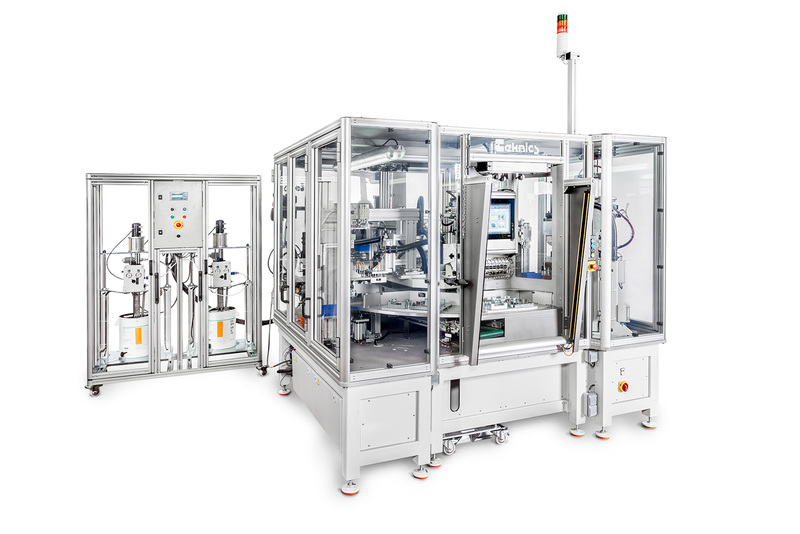 These lines enable manual and automatic operations to be combined along the line, providing greater work flexibility. 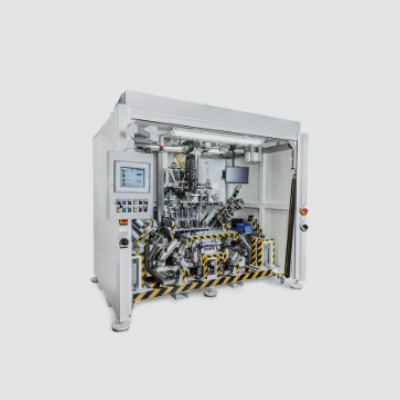 Furthermore, this type of line allows adaptation to our customers’ investment capacities, making it possible for the process to be automated gradually. 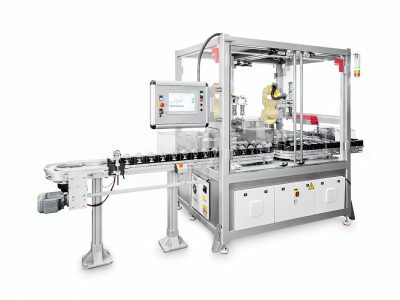 Rotary machines made by teknics are designed for automation of manufacturing of small products with a great variety of models. The cycle time can be less than 1 second per part. Large volumes of production with very stable cycle times. 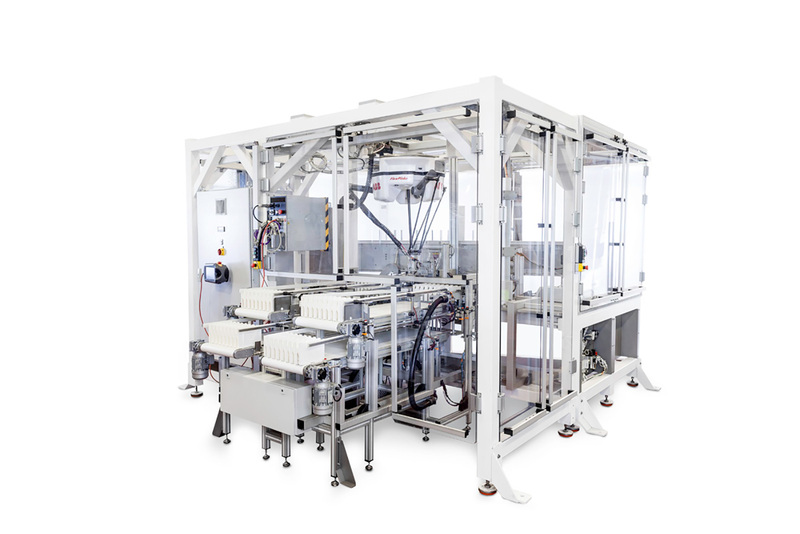 teknics designs component manipulation robotic cells allowing integration of production processes, including product testing and automatic case packing. 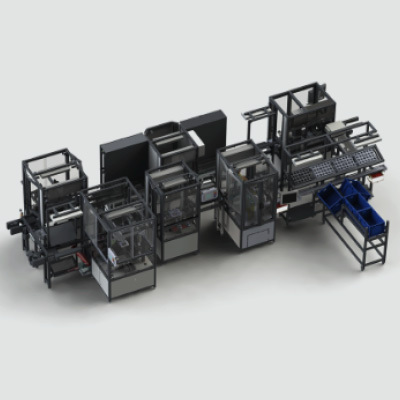 High level of flexibility allowing quick changes between formats and versions. 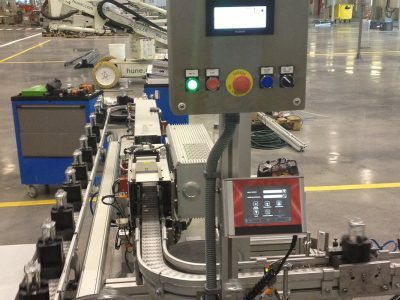 At teknics we meet all our customers‘ assembly needs, including applications that might require less automation. 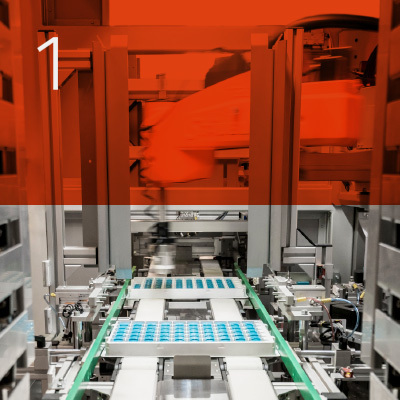 Manual loading and unloading operations, as well as fully automated manufacturing operations, which enable a high level of monitoring of the product. Assembly line for the final packaging made up of a bottle, a corresponding base and a metal can. 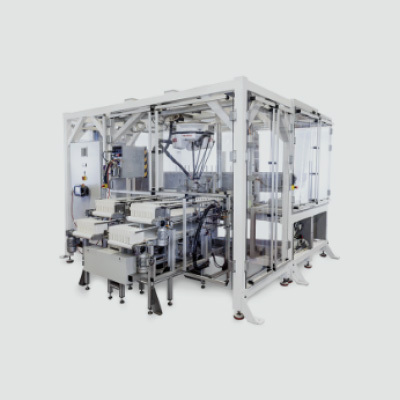 High level of flexibility that enables the assembly of all sizes of products and checking of the correct positioning and presence of all components. Speed: 20 to 50 units/min (according to model). 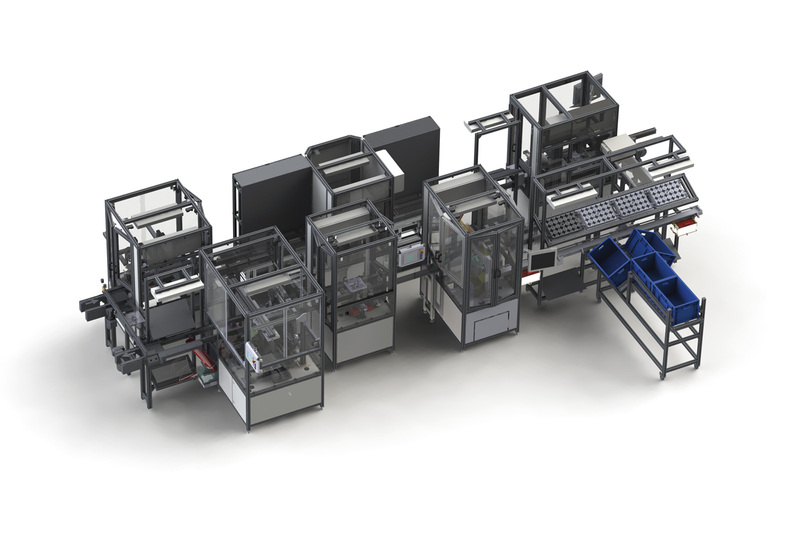 Lateral laser marking station for glass bottles on an FMS line. Detection of presence of alcohol residue in the bottles, a vapor extraction area. Speed: 30 parts/min.